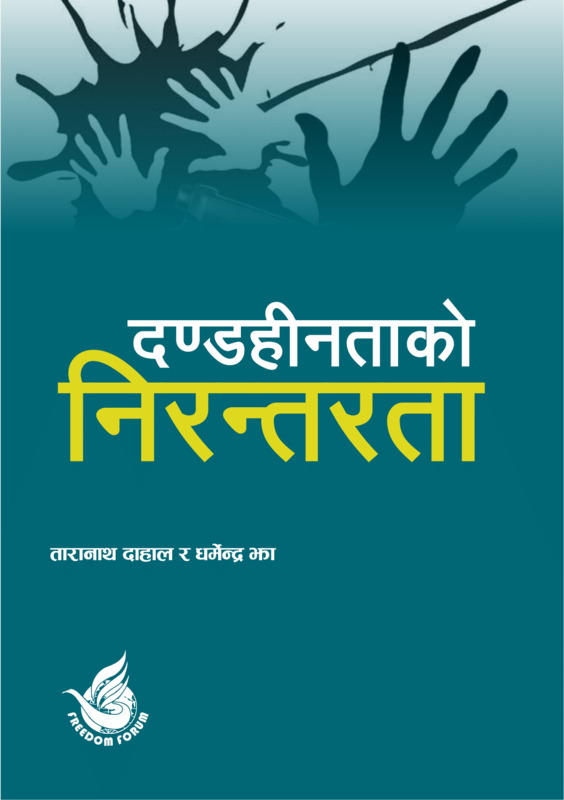 The report encloses review of Communication Policy of Province 5, Nepal. The review report comprises Province 4 Mass Communication draft policy prepared by Freedom Forum. The review is already submitted to Province 4 Minister for Internal Affairs and Law Hari Bahadur Chuman.